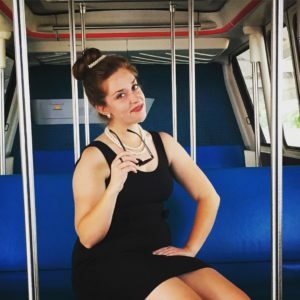 When I worked at Disney, I had two favorite times of year to work – Star Wars Weekends (RIP!) and Dapper Day! 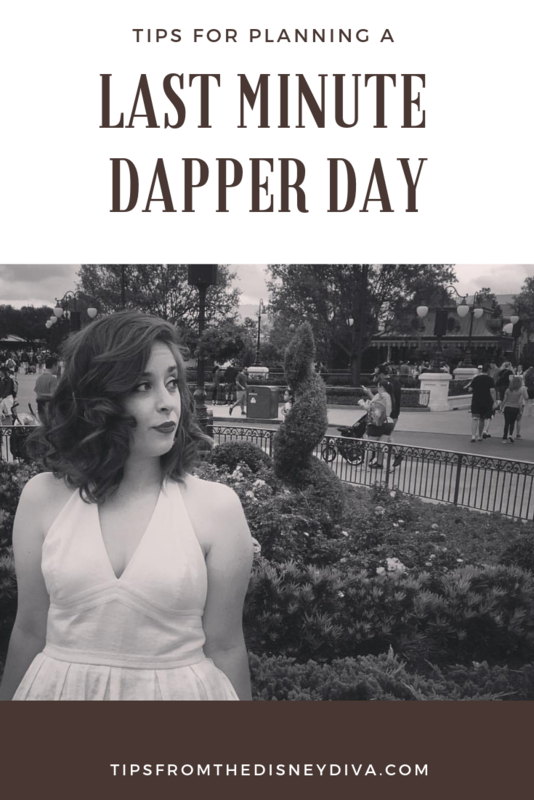 For those of you who are unaware, Dapper Day is a fan event, not sponsored by Disney, where you dress up in your Sunday best and visit the parks! Most take this to mean “vintage,” but all types of attire are welcome. 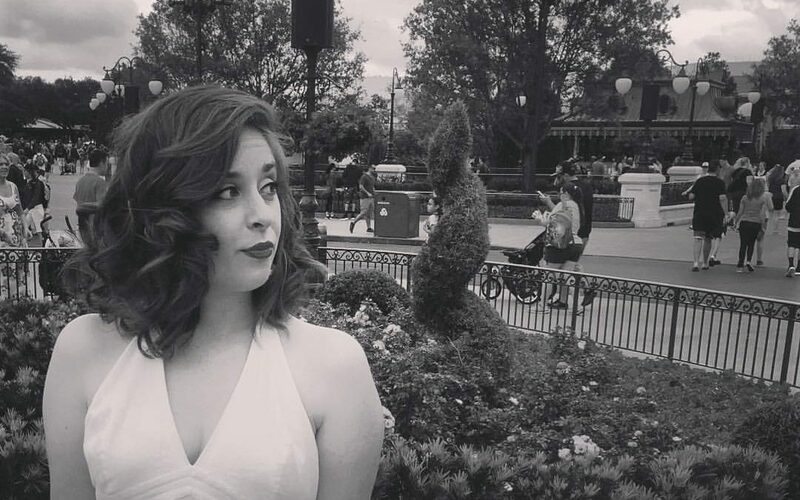 (If you’re looking for more background on Dapper Day, try Passholder Diva’s article here.) This spring, Dapper Day falls on April 27th in Magic Kingdom and April 28th in Epcot. I loved working during this time because there was an elevated level of camaraderie between guests in the park! 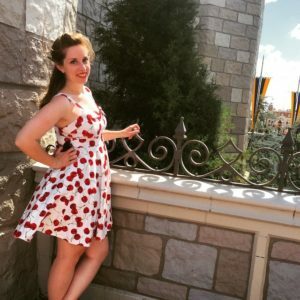 It was wonderful watching strangers become friends over outfits and their love for Disney! Keep in mind that Florida’s weather is unpredictable! When brainstorming, always keep in mind that it might rain or that it will likely be very hot! This usually meant I wore converse with whatever dress I had planned. Start with what’s already in your closet (or a friend’s! ); don’t feel like you have to break the bank for Dapper Day! 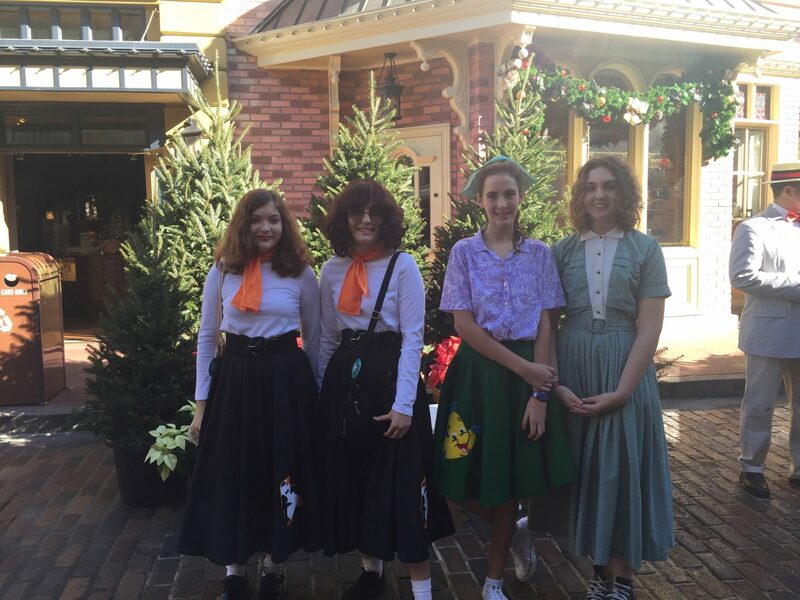 If you’re feeling creative, try a costume that’s inspired by a character or an attraction! One day I’d love to do Dapper Day in a costume that’s inspired by Jiminy Cricket! The internet is chock full of examples – let yourself be inspired by any of the lovely people in these photos: 1, 2, 3. Passholder Diva’s Family at Dapper Day! 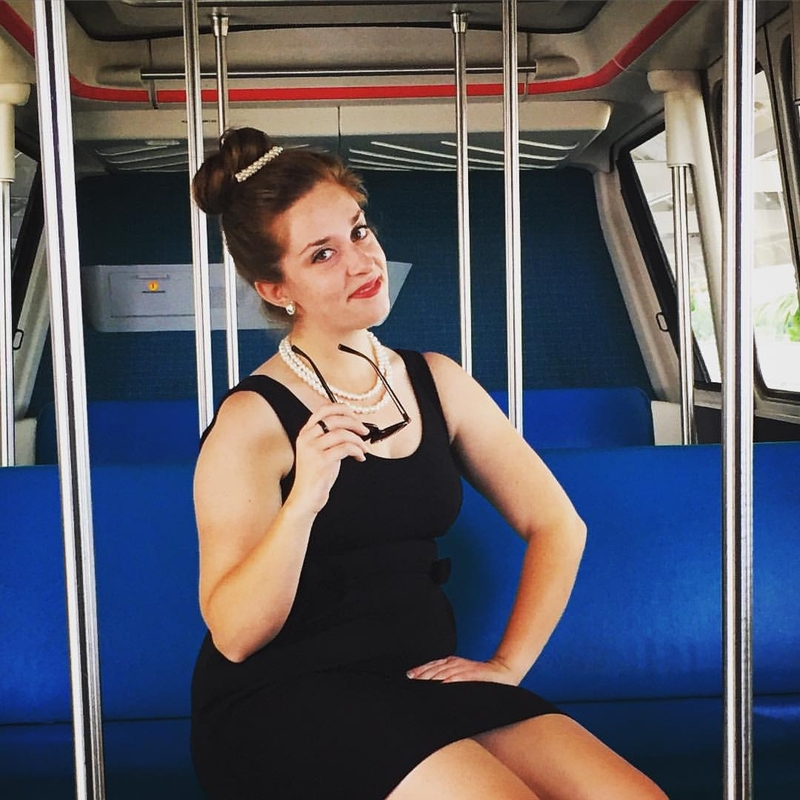 This outfit was actually for a Halloween party, but I wanted to give a monorail example! For more on walls and fun photo ops, try Pixie Dusted Diva’s advice. We’d love to see your photos, ideas, and finished products! 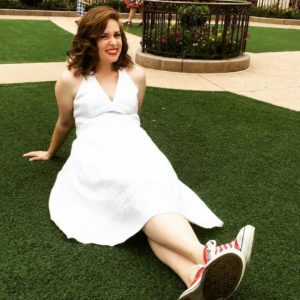 Tag us on Facebook , Twitter (@WDWDisneyDiva), and Instagram (@tipsfromthedisneydiva). 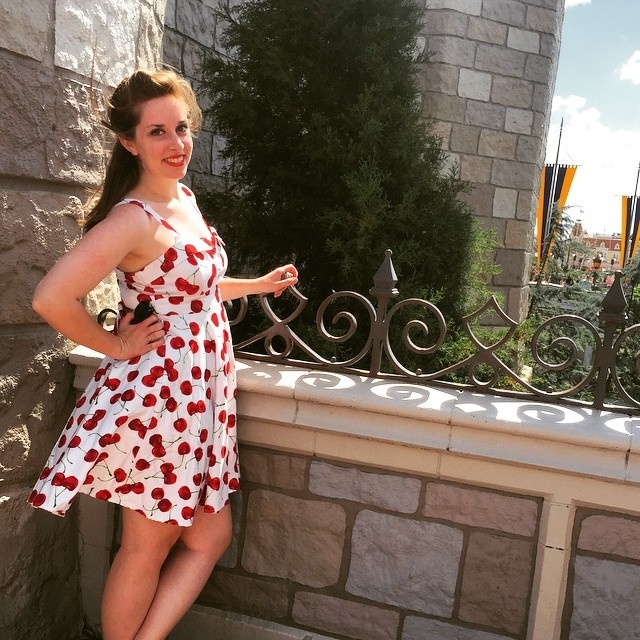 Dapper Day at Walt Disney World Spring 2014!